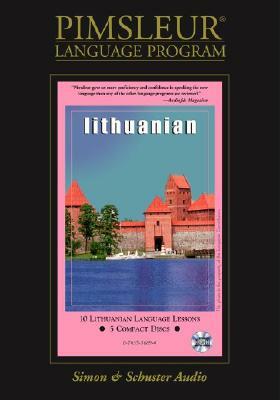 Compact Lithuanian, a stand-alone 10-lesson (5 hours) program, teaches beginning language strategies for essential communication and traveling needs, plus an introduction to reading. Description: A new, unopened boxed set. 5 audio CDs.